Today at New York Comic Con’s Lucasfilm Publishing panel, a new novel and a limited comic series were among some of the new announcement made, as well as the end of one of the best “Star Wars” comics ever. 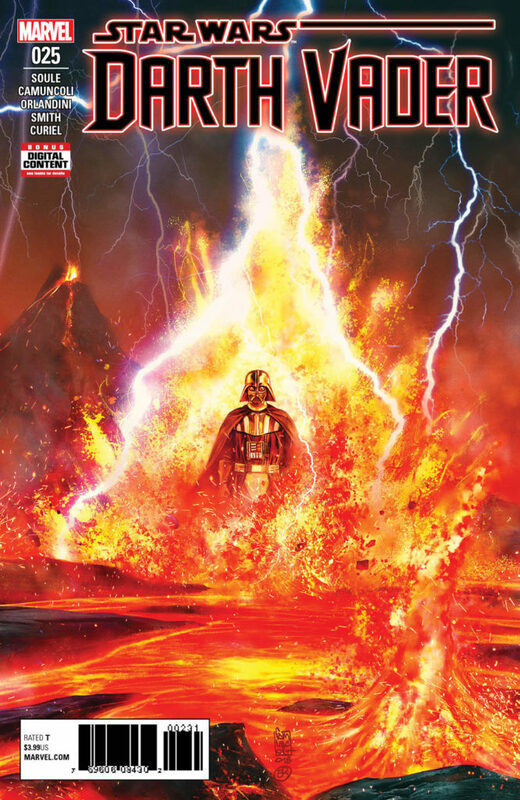 First it was announced at the panel that the current “Darth Vader” series by Charles Soule will be ending with issue #25 when it releases on December 19th. 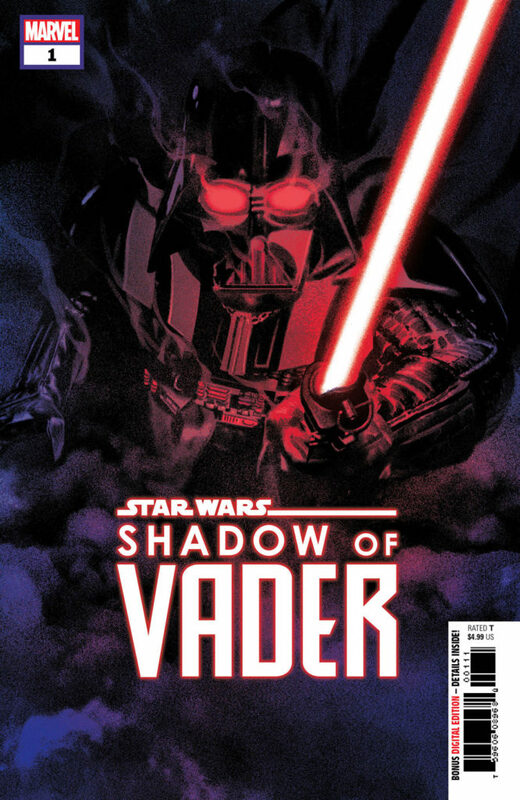 This is a real bummer, as this “Darth Vader” series has been the best “Star Wars” comic since Marvel took over, but I’m glad that Charles Soule will be the one to end the story he started, as I would rather have the series end as intended, rather than someone else come in and take over. But Darth Vader will continue to have his own comic title for a little while after Charles Soule’s comic ends, as it was announced that a new mini-series called “Shadows of Vader” by “Star Wars Aftermath” author Chuck Wending is coming in November, and will be a five issue series that will focus on a different character each issue whose lives have been affected by Vader in some way. One story that I’m most excited for in this series will be about the Acolytes of the Beyond, who were a cult that were first introduces in “Star Wars Aftermath” that were obsessed with Vader, and one of the most interesting aspects of the Aftermath novels. 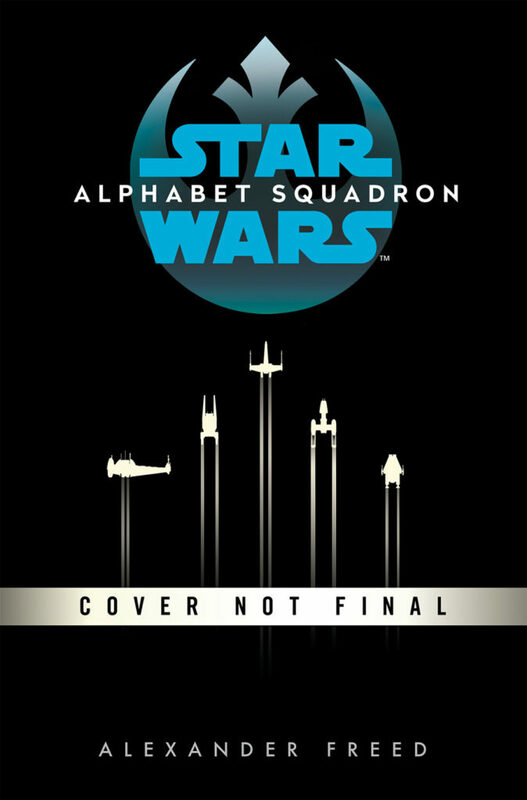 On the novel front, one new book was announced titled “Star Wars: Alphabet Squadron” by “Battlefront: Twilight Company” author Alexander Freed, and will be about a team of Rebel pilots after the Battle of Endor, who will each fly a different ship from the rebellion that we know and love, who will be hunting down a remaining Imperial task force. It is due out in June 2019. 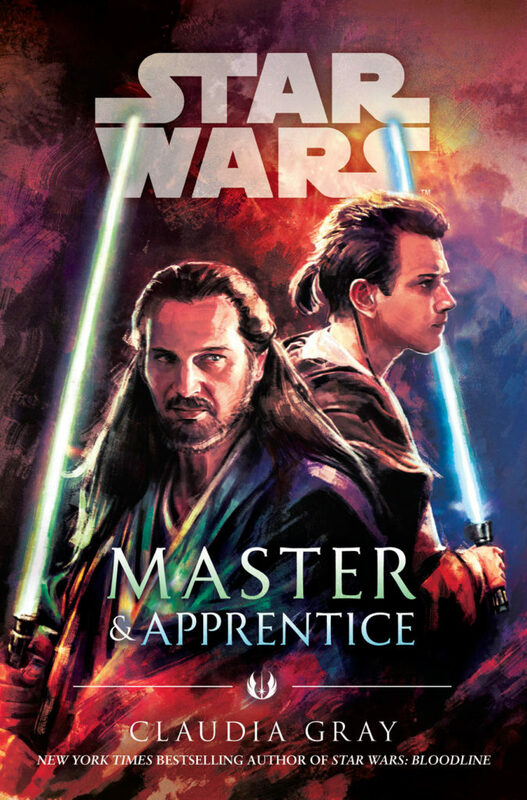 And finally they also revealed the cover for Claudia Gray’s upcoming novel “Star Wars: Master and Apprentice,” which features some very cool art of Qui-Gon and Obi-Wan by Alice X Zheng. Be sure to check out the full breakdown of the Lucasfilm Publishing panel over at StarWars.com.